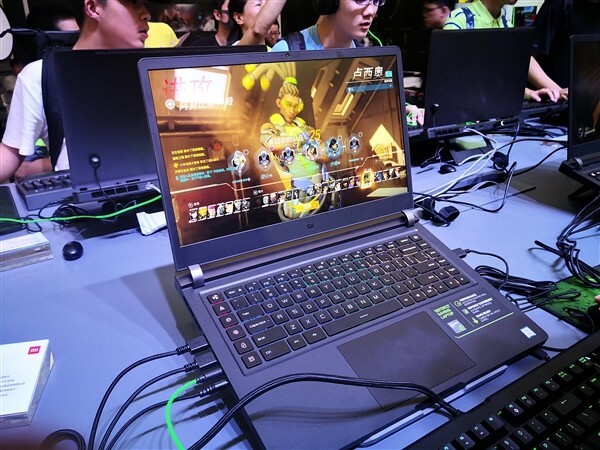 Xiaomi has introduced the Mi Notebook Pro 2 at the ChinaJoy 2018 event that is held annually in this period in Shanghai dedicated to the gaming segment, and this new notebook is entirely dedicated to gamers. 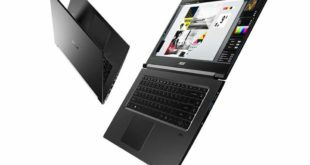 The design of new Xiaomi Mi Notebook Pro 2 has been done according to the standards of the previous Mi gaming laptops, but it improves all hardware components, updated through the latest Intel and Nvidia, proposing itself as a new travel companion for the most demanding gamers. 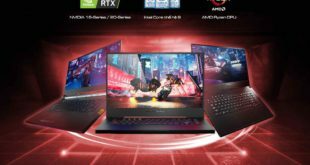 A real gaming laptop will be available in four different configurations, so as to propose the one that best suits the needs of the gamers without sacrificing performance. Design and metal body have not changed compared to the first Xiaomi gaming notebook, while the professional gaming keyboard with programmable keys and RGB backlighting is re-proposed in this model. During the presentation, Xiaomi reiterated the decision to remove the logo on the outside of the notebook, in addition to improving the heat dissipation with a new four-grid cooling system, which is designed specifically for this laptop. Also in terms of gaming, the company did not miss the audio sector, through speakers compatible with the Dolby Atmos and Sony Hi-Res format. From the software point of view, Xiaomi has customized the BIOS interface, making it easier to adjust and monitor various parameters. 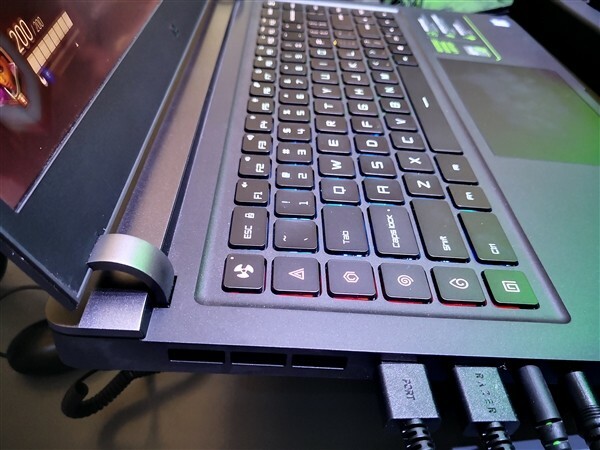 The gaming laptop also includes 4 USB 3.0, USB-C, HDMI output, SD card reader and 3.5mm audio jack. 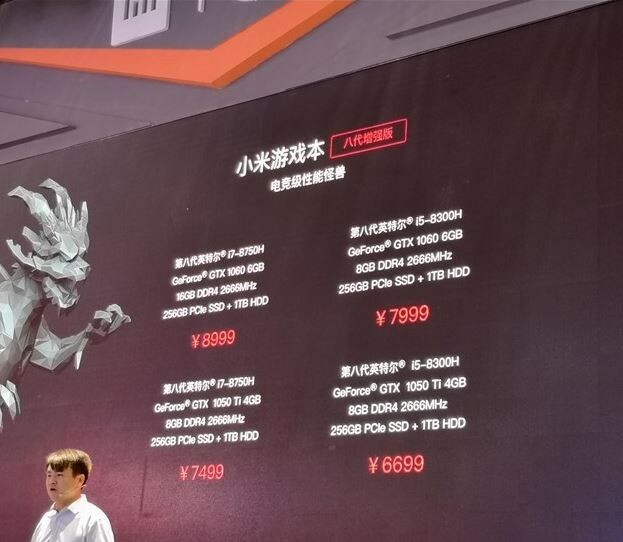 Xiaomi Mi Notebook Pro 2 price in China starts from CNY 6,699 – approximately $978 for the Intel Core i5-8300H, GTX 1050 Ti, 8GB of RAM. 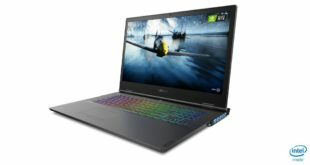 CNY 7,499 – approximately $1095 for the Intel Core i7-8750H, GTX 1050 Ti, 8GB of RAM. 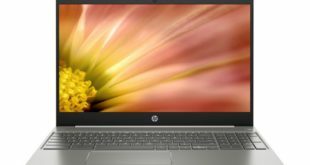 CNY 7999 – approximately $1168 for the Intel Core i7-8300H, GTX 1060, 8GB of RAM, and top-class model with Intel Core i7-8750H, GTX 1060, and 16GB of RAM will cost CNY 8999 – approximately $1314. It will be available in China starting on August 16th, 2018.